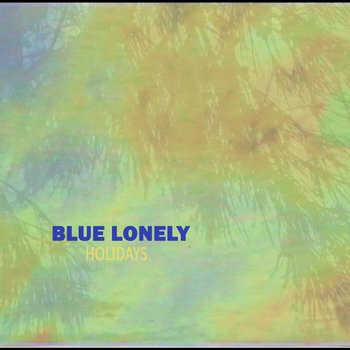 Far from the more chaotic genres that he is known for, Sydney based guitarist and composer Ben Tinker (aka OMNIMENTAL) has delivered an intriguing, textured solo electric guitar journey with his new EP “holography”. 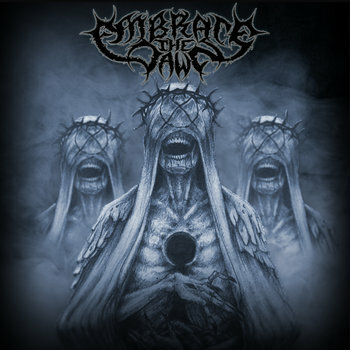 While you're here... check out my crazy Progressive Death Metal band "Embrace the Dawn"! Two years after their first Promo EP, progressive metallers Embrace the Dawn are back with their first full length album “The Effigist”. Along with the bands founder Ben Tinker (Australia) on guitar, Embrace the Dawn sees a revamped line up sourced from around the globe. Denis Landry (Canada) takes up bass duties, Kevin Talley (USA) on drums, and Roger Isaksen (Norway) completes the line-up on vocals. 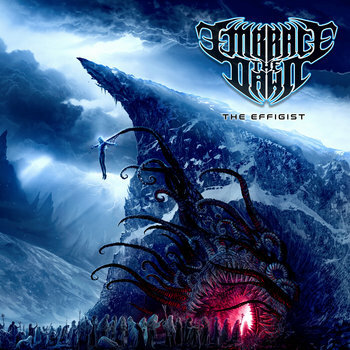 Embrace the Dawn’s new album “The Effigist” is available now on iTunes, Google Play, and Bandcamp. I am a media composer that writes and produces music for film, television, and games. 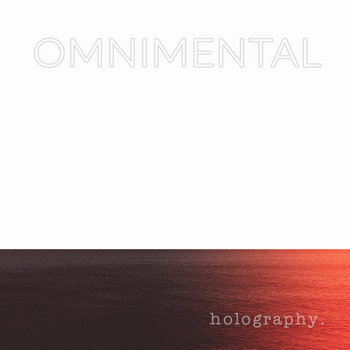 OMNIMENTAL is the solo project and moniker for Sydney based guitarist and media composer Ben Tinker. Specialising in (though not limited to) extreme metal, game scoring, film scoring, classical music, and sound design. He is the creative mind behind the bands Embrace the Dawn and Ire of Crows. Be the first to hear about news, releases, deals, and special offers.